Aldi is kicking off its Christmas advertising campaign, starring and scored by Jools Holland, which introduces the slogan 'Everyone's coming to us this Christmas' - a thinly-veiled jibe at the Big Four supermarkets. 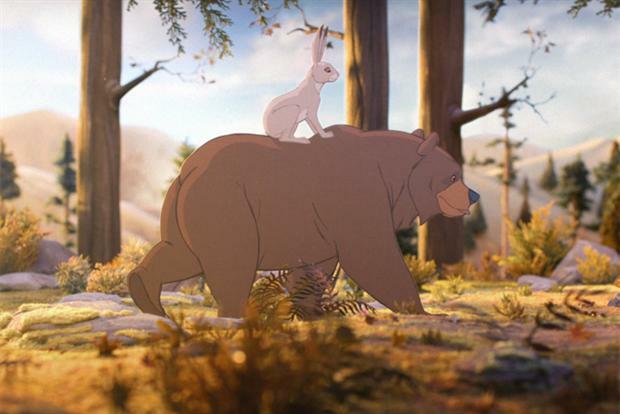 The 60-second ad, created by McCann Manchester, breaks tomorrow during Emmerdale on ITV1. It depicts a family celebrating Christmas around the table, before the film segues to other families, friends and co-workers across the globe. The spot features a cameo from Jean Jones, a pensioner from Darlington who has starred in previous Aldi ads. Holland makes an appearance at the end of the ad, sitting at his grand piano, accompanied by his band. Aldi is also running a 30-second version of the ad, while 20-second spots will promote Aldi’s Christmas product range, including its Five Bird Roast. Giles Hurley, Aldi’s joint managing director of corporate buying, said: "Aldi has captured the imagination of the nation this year and our ad campaign is no different. "We know Christmas is an important time for our customers and we believe everyone should enjoy the best without having to pay a hefty price tag, which is why we’ve launched a Christmas range with widespread appeal."